Jonesboro Animal Control aims to Enforce, Educate, Protect, and Assist both the human citizens of Jonesboro and the animal residents, as well. By enforcing animal-related laws and educating the public about animal care and welfare issues, we protect both the health and safety of humans and animals alike. We are here to assist with any animal-related problems you may have. The Animal Control Department investigates all reports of animal cruelty, animal attacks, and bite reports. At our animal shelter we care for stray, abused, and surrendered animals. Most of our animals get adopted to new homes. By working both here at home and with animal rescue operations across the country, we find new homes for most of the animals we take in. Come visit us soon. Your new “fur-ever” friend is waiting for you at our shelter! The Jonesboro Animal Control underwent an internal restructuring in 2007. This restructuring placed Animal Control under the command of the Jonesboro Police Department, making them a division of the police department. The Animal Control facility is located at 6119 East Highland Drive, which is at the very end of Petrey Lane. The complex, which was built in 2008, covers over 8000 square feet. About half of this area contains offices and sections for treatment, examination, grooming and training. The remainder is a dedicated kennel area which includes 60 aluminum alloy kennels and is climate controlled. In addition, the center is home to 20 outdoor kennels which are covered and attached to the main kennel quarters. For the health and safety of the animals, separate puppy and kitten rooms are maintained. 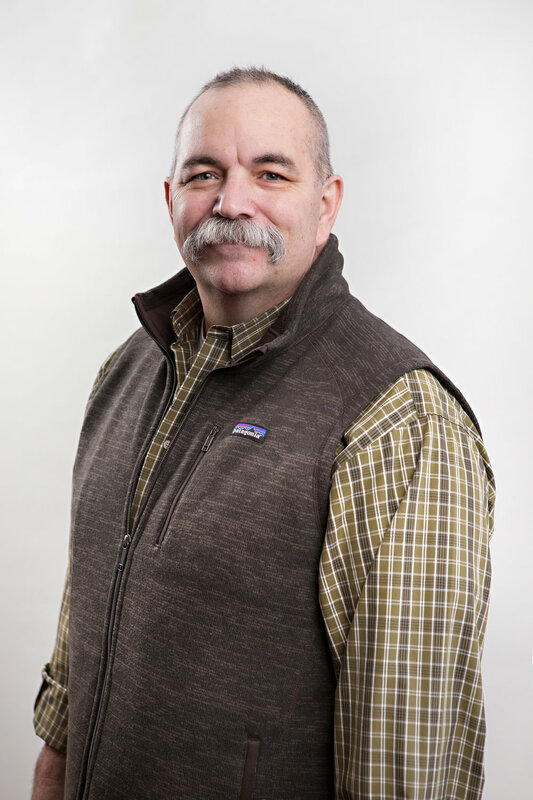 The Animal Control Division is supervised by Sergeant Larry Rogers and is staffed by five animal control officers, two kennel masters, and one dispatcher. Officers are on duty every day of the week from 8:00 a.m. to 5:00 p.m. Operating hours for the facility are Monday through Friday from 8:00 a.m. to 5:00 p.m.
Officers can be reached at the main facility during the week at (870) 935-3920. 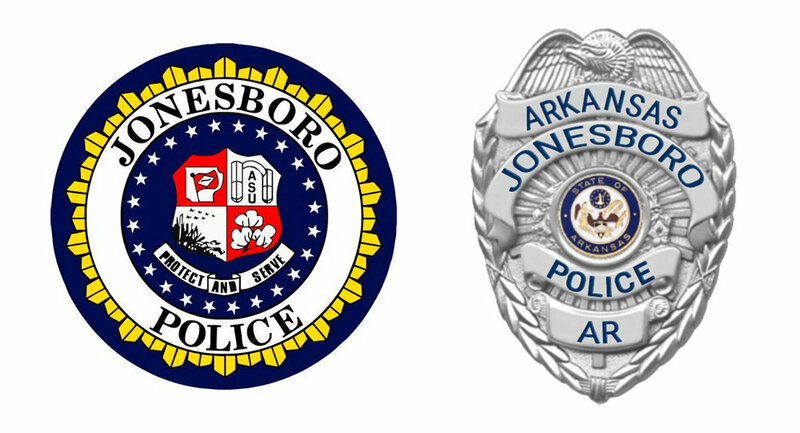 Weekend and after-hours emergency calls are answered by the Jonesboro Police and Fire Dispatch center at (870) 935-5551. Sec. 10-10 Limitations and restrictions on keeping of domestic animals and/or fowl. It is unlawful to own or possess more 5 domestic animals and/or fowl at one time. Sec. 10-7 Keeping of swine. It is unlawful to keep any live swine within the corporate limits of the city. Sec. 10-46 Vaccination required; tag to be worn. All dogs over the age of 3 months must be vaccinated by a Veterinarian and the tag be displayed on the dog at all times. Sec. 10-47 Confinement of dogs. No dog is to be chained except an adult dog over 1 year of age and less than 20 pounds and the time period does not exceed 2 hours. Sec. 10-50 Running at large. No person owning, possessing or keeping a dog shall allow the same to run at large within the city. Sec. 10-54 Inspection and confinement of certain dogs. When any dog has bitten, scratched or otherwise attacked a person that person or anyone having knowledge of such incident shall immediately notify the City Police Department or Animal Control Officer. Like us on Facebook and keep up-to-date on all our activities and animals available for adoption! Sgt. Larry Rogers oversees the daily operations of Jonesboro Animal Control. He has been with the police department since 1987 and took over supervision of Animal Control in 2007. Since then he has been a dedicated advocate for all of the animals that come through the doors of the AC facility. Adoptions of lost and found animals have increased greatly under his leadership. He is assisted by several equally dedicated animal control officers and kennel masters. If you are interested in adopting a pet from Animal Control, they can be reached at (870) 935-3920 or you can check out the Animal Control Facebook Page to see what animals are available.